We are excited to be putting the finishing touches on our first couple of songs ahead of sharing them at next week’s festive event. Come along on 13th Dec at 7pm, CentrE17, to hear what we’ve been working on and share some festive cheer. And FOOD. 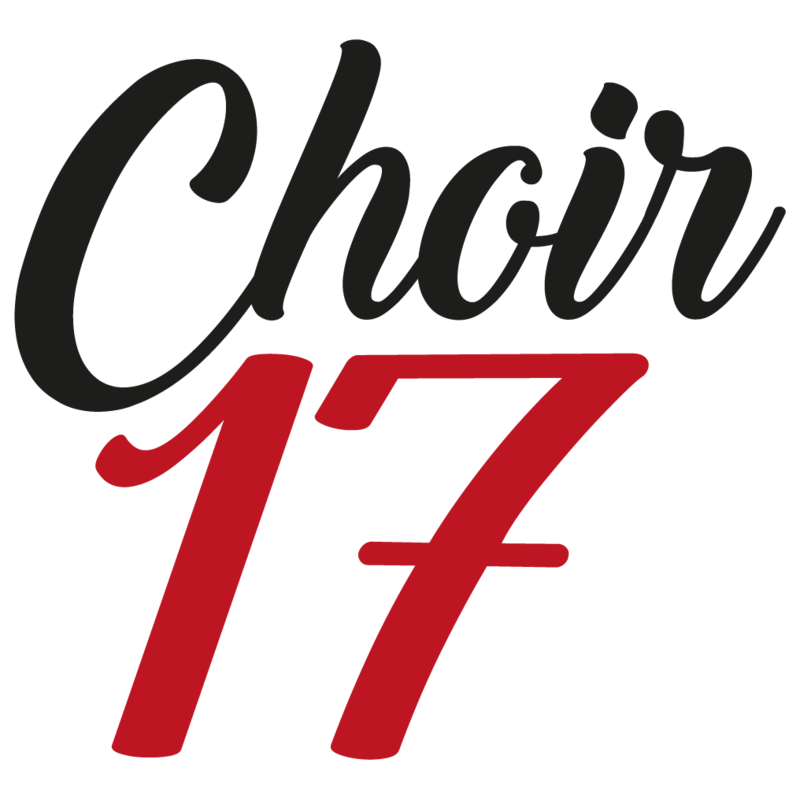 13th Dec will be our last meeting of 2017 but Choir 17 WILL RETURN IN 2018! We’ll be meeting every Wednesday at CentrE17 from 3rd Jan, 7pm-8.30pm, and will have some spaces for new members open. New year is a great time to join, we’ll be learning some brand new songs and choir singing is the best way to shake off those January blues. We’re an open, friendly and non-auditioned group, so if you’d like to sound great and feel great, simply turn up on 3rd Jan or get in touch. Next post2017 – that’s a wrap!